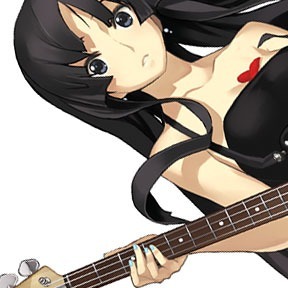 And here comes again the winner of Saimoe 2011! 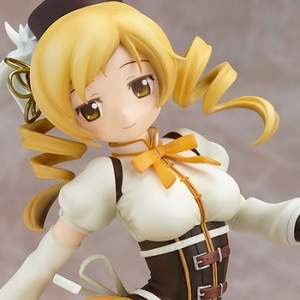 Good Smile Company is going to release next April 2012 a 1/8 PVC figure of Tomoe Mami from the anime series Puella Magi Madoka Magica. 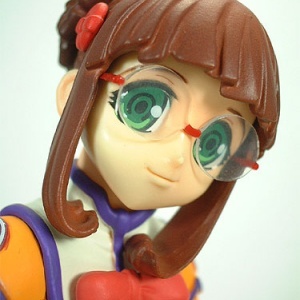 Kotobukiya is going to release next January 2012 a 1/7 PVC figure of Urayukihime from the videogame Shining Hearts. 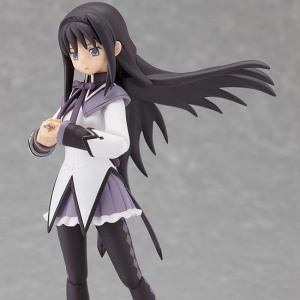 Kotobukiya is going to release a 1/8 PVC figure of Sniper Karin from the PSP game To Heart 2 Dungeon Travelers. 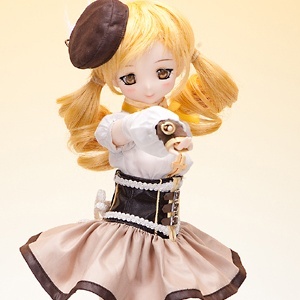 The sculptor Polygonia is going to sell a 40cm articulated doll of Tomoe Mami (巴マミ) from the anime series Puella Magi Madoka Magica. 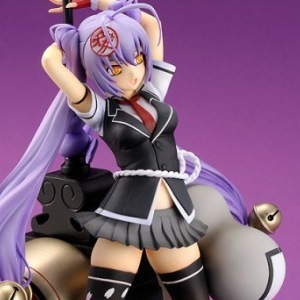 The shop is going to take preorders from Nov 15 to 30, 2011. 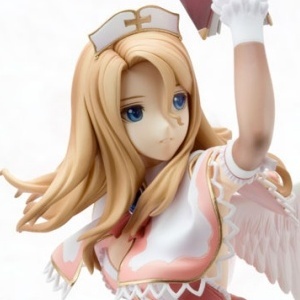 Expected for March of 2012, Kotobukiya is going to release a 1/8 PVC figure of Rufina (ルフィーナ), the Princess of Wynderia in Shining Hearts, the RPG developed by Sega. 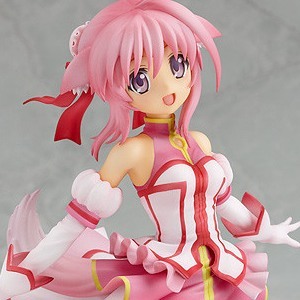 A 1/8 PVC figure of Millhiore F. Biscotti from the series Dog Days is scheduled to be released next April 2012 by Good Smile Company. 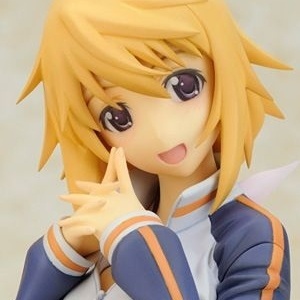 A 1/8 PVC figure of Charlotte Dunoa (シャルロット・デュノア) from the series Infinite Stratos is going to be released next March 2012 by Alter. 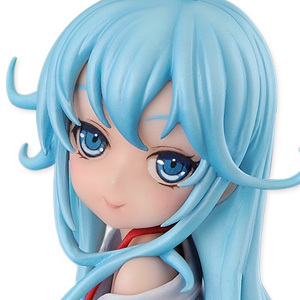 Scheduled for February of 2012, FREEing is going to release an exquisite and moe 1/8 PVC figure of Erio Touwa, the weird girl from the anime series Denpa Onna to Seishun Otoko. A quick overview of the works by the sculptor Polygonia. Hello, world! Welcome to my corner in the net. Now that this site is young it’s a good moment to talk about what the heck is this place.